Customize a Christmas ornament for you or a friend. Put whatever you want on it. Makes a pretty cool gift tag too. 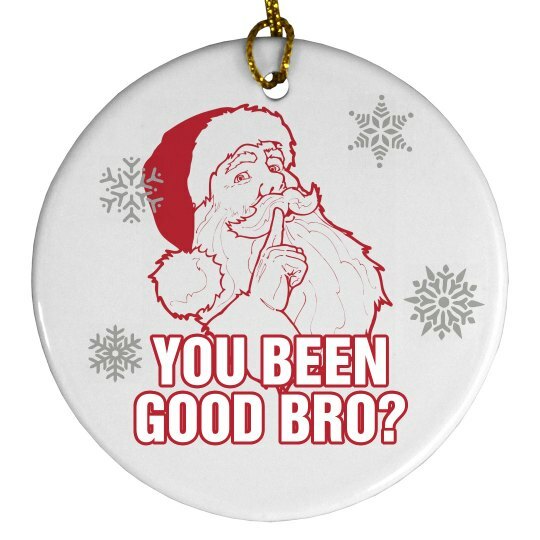 Custom Text: YOU BEEN | GOOD BRO?